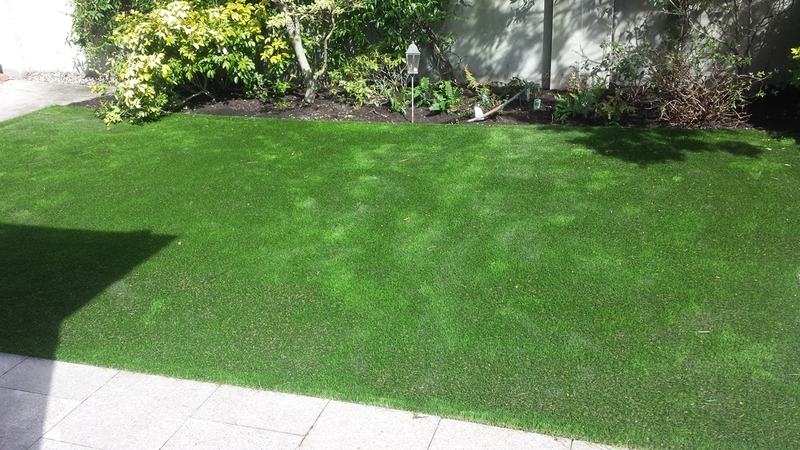 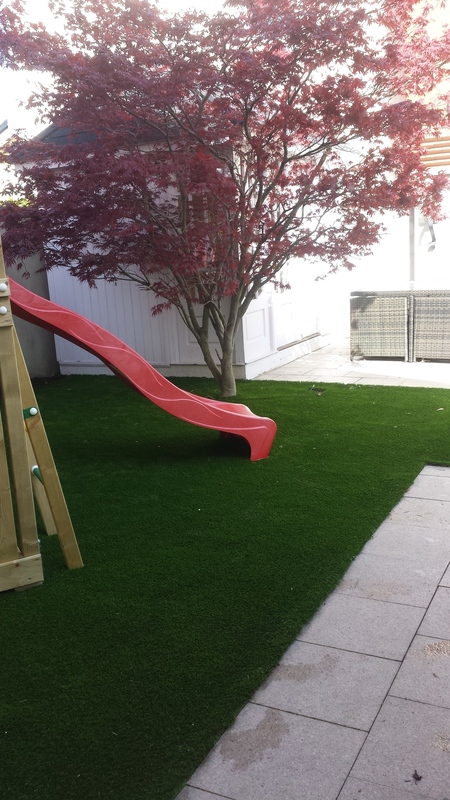 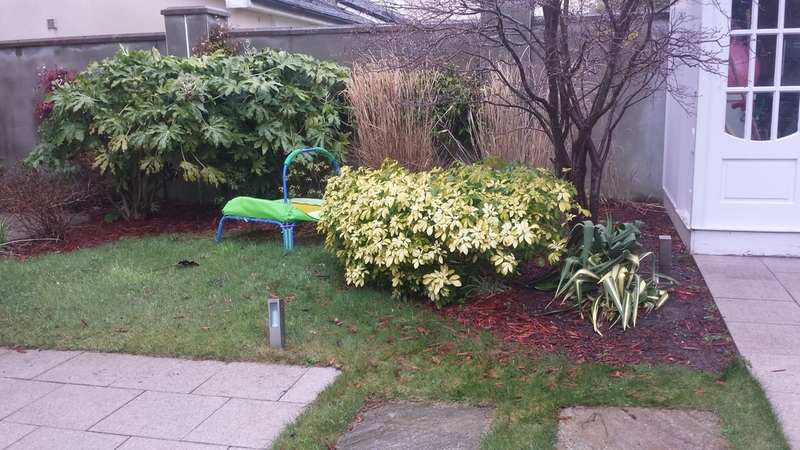 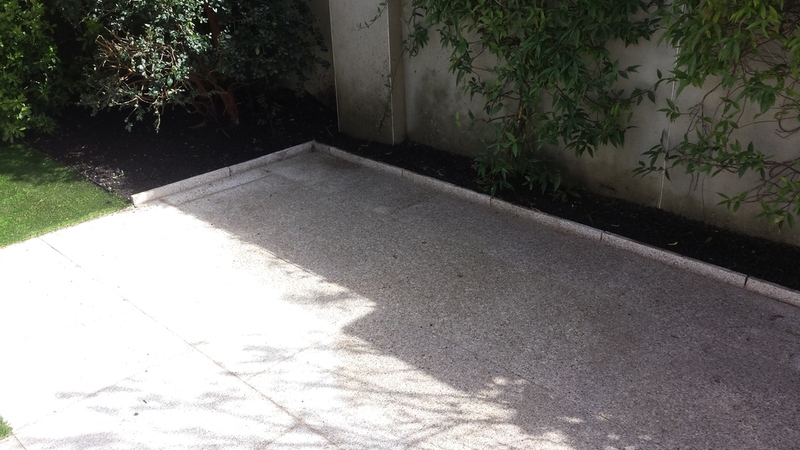 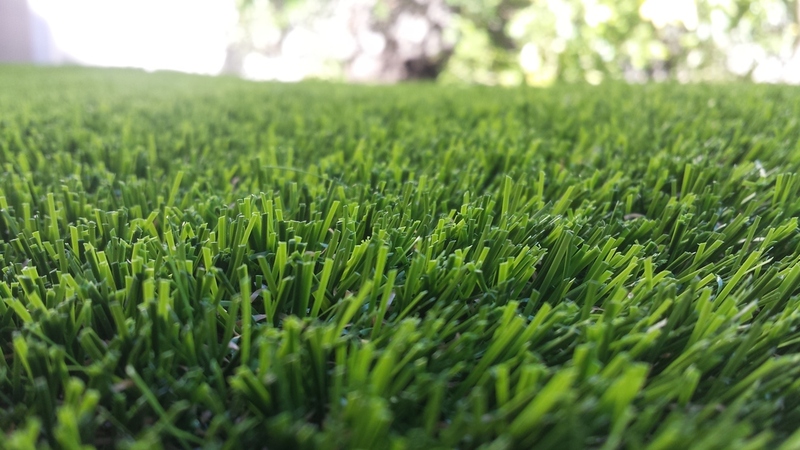 TigerTurf artificial synthetic lawn and removal of trees and shrubs. 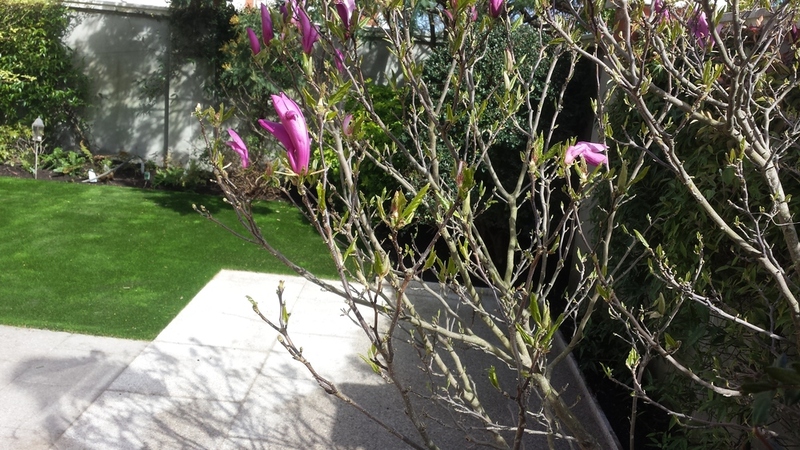 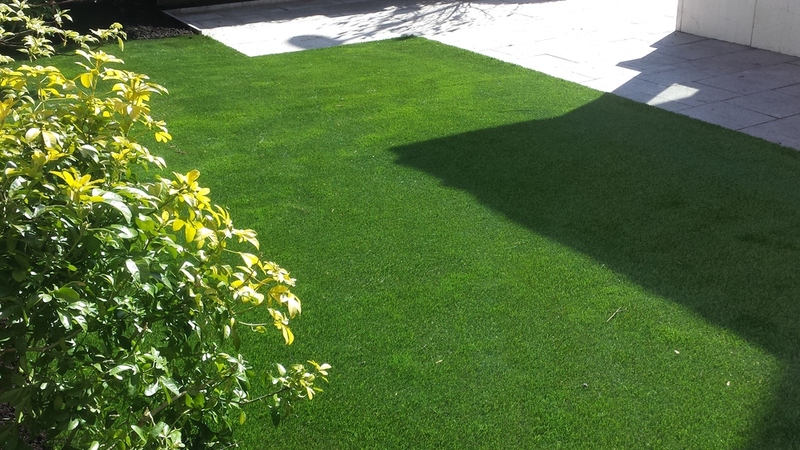 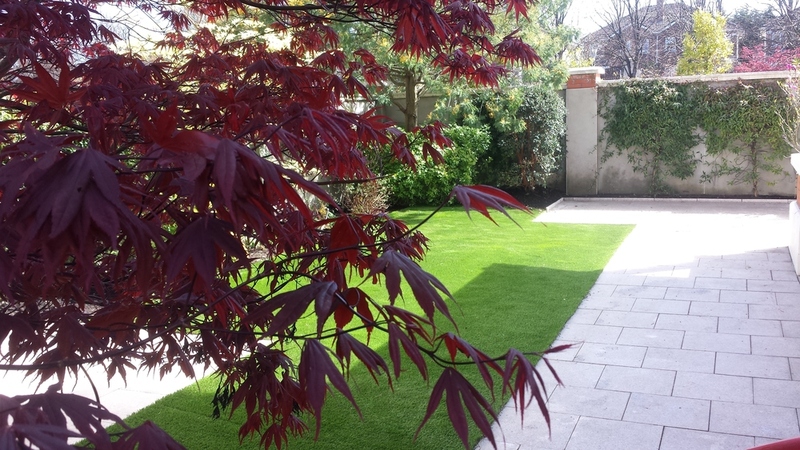 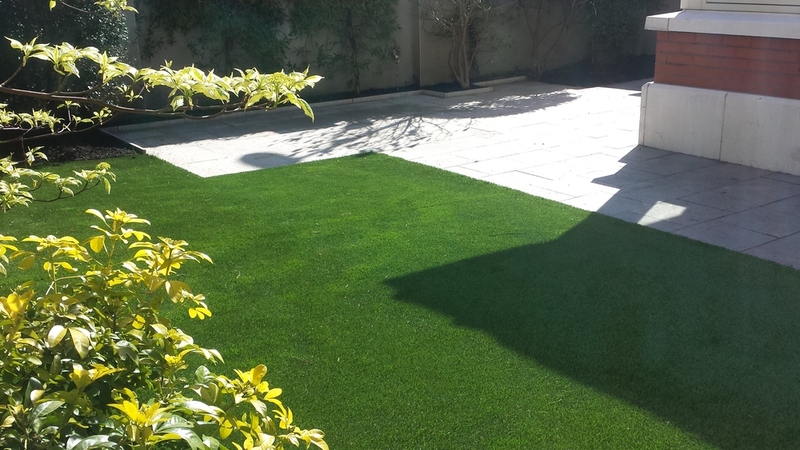 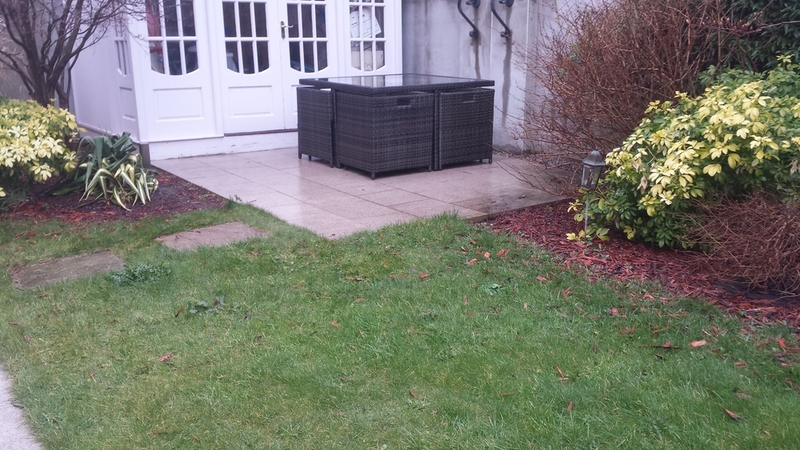 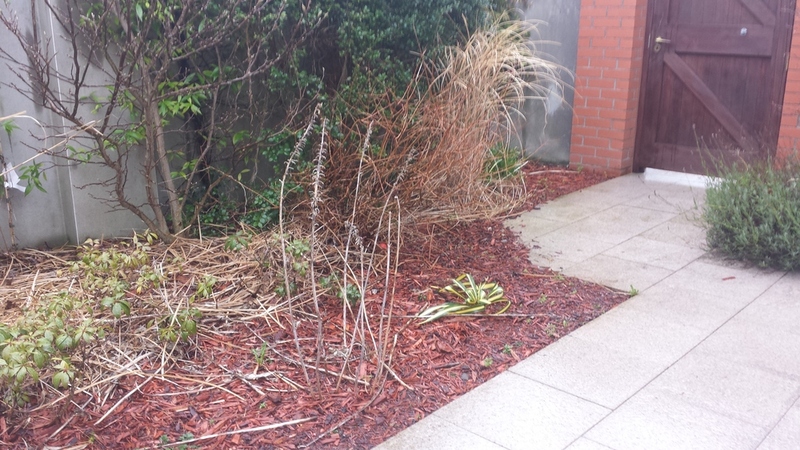 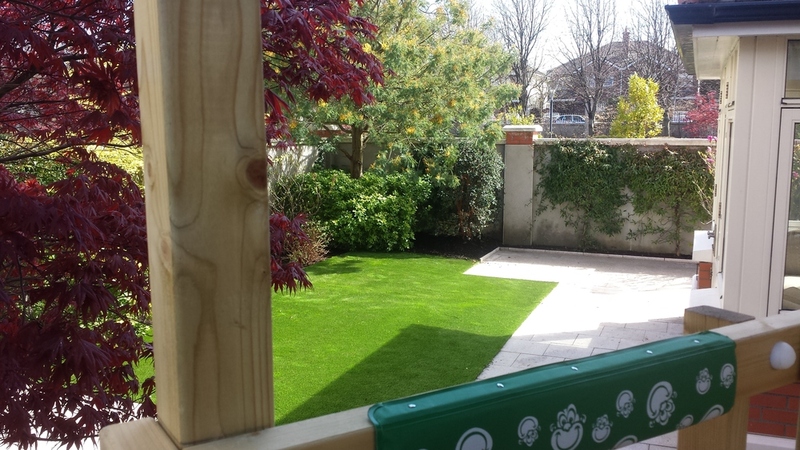 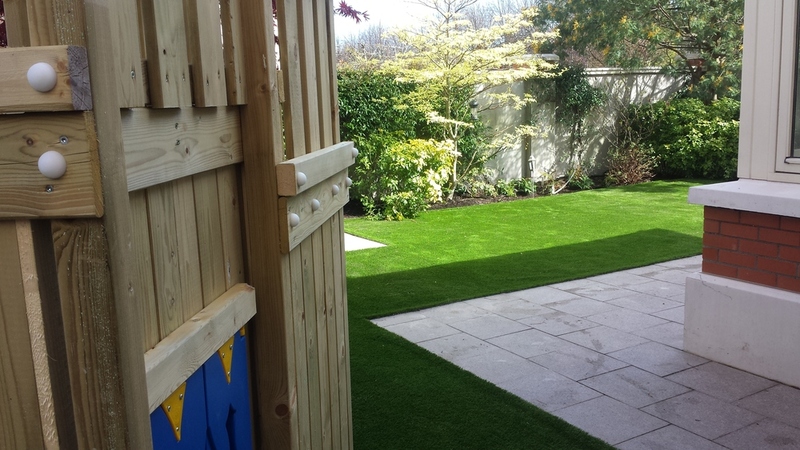 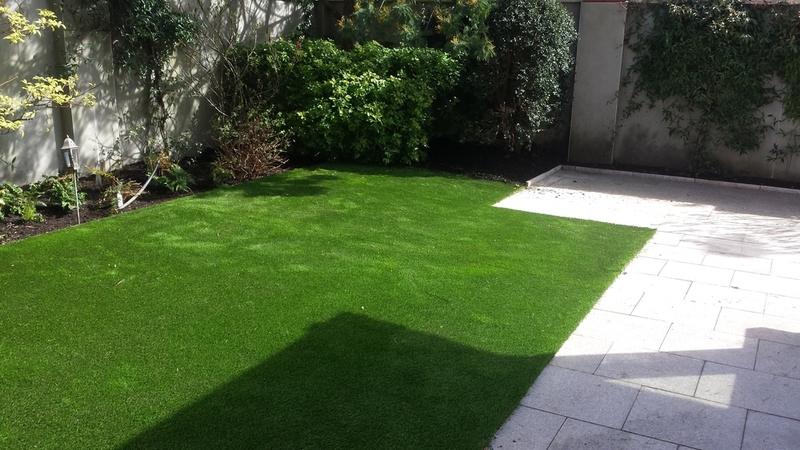 Clients were absolutely delighted with their new Garden and turf and recommended us to their neighbours. 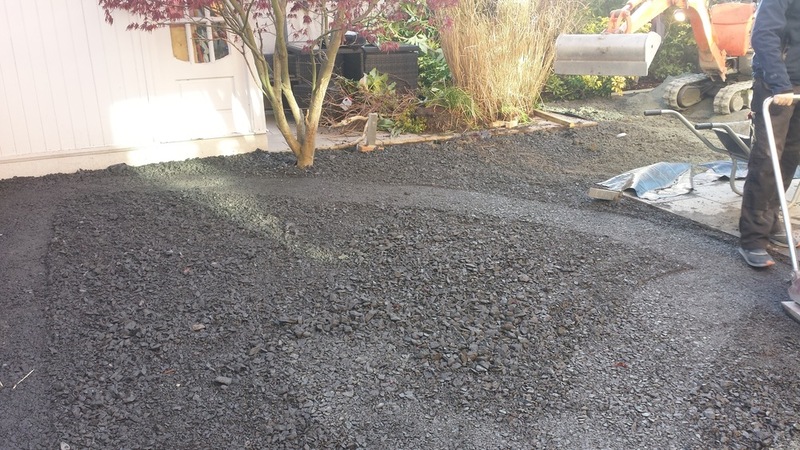 "We were away while work was being completed. 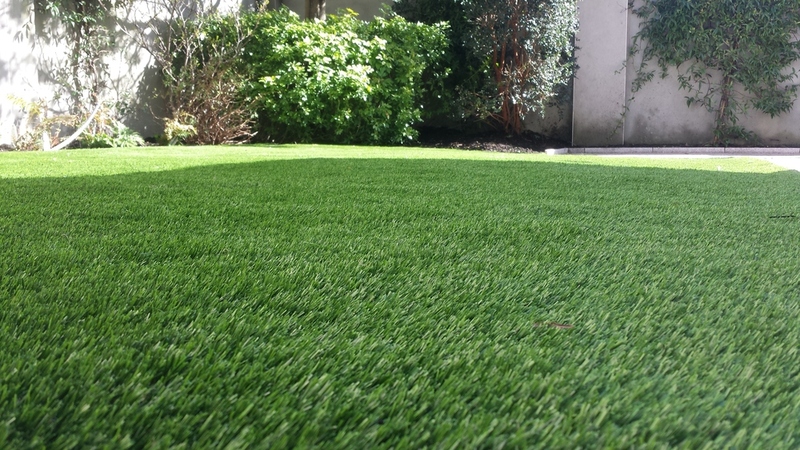 were in awe of such a great job on our Return"